According to Consumer Reporters says, iPad is a best tablet computer now. 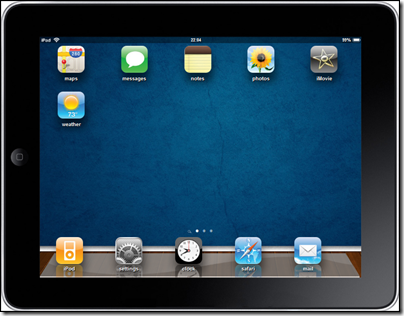 I do not have iPad now, but I plan to buy one this year, I did test it in Apple Store, it is very nice, good quality. I think most people like me, they do not have iPad now, but if you want to try this device, you have go to local Apple Store or other electric store which sells iPad. Actually, if you could not find any store sell it you still can have a try. Alexw.me is an online iPad simulator that lets you take a look and try use it. You can use your browser check out iPad, but most functions are not working now, only Maps and Browser are working now.